The teaching of the instrument gives the best result through individual lessons. Individual approach to each student brings better results because everyone can make progress with its own rhythm. The individual program for children includes two lessons per week, and for adults at least one. ZERO LEVEL is intended for children aged 6 to 7 years. We are not preparing children for this exam, but we teach them the basics of playing the instrument and the general introduction to musical notions. PREP LEVEL is intended for children aged 7 to 9 years. It is a natural continuation of the zero level, but it can start without it. 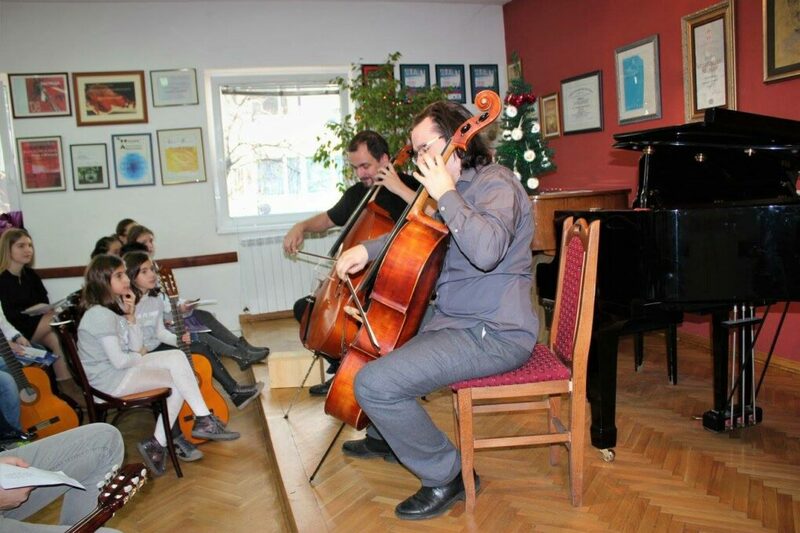 The testing does not award marks, nor points, but the students receive short and meaningful comments from the examiners, with the aim of establishing a good musical and technical foundation. The examination at this level is envisioned as preparation for graded exams. GRADES 1 to 8 in which requirements grow from grade to grade, and thus the level of knowledge of students. Examinations consist of four parts that are equally represented on individual lessons during the preparation of the candidates for laying. At the end of each exam, grades are scored according to the number of points that a candidate earned. DIPLOMAS there are three different levels of diploma awards. Why did we choose ABRSM? Our striving for the highest quality of education served as an incentive to measure our progress and accomplishments against internationally accepted norms. We deem it essential to provide our students with the annual assessment by an independent board comprising top experts who will, with students’ best interests in mind, present them with support in their further development. 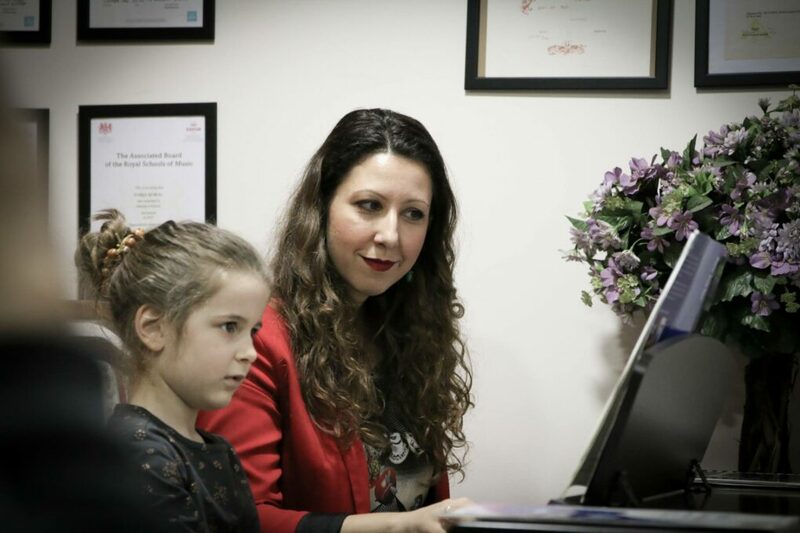 ABRSM inspired us as a system since it offers its students comprehensive musical education, within the frame of unique individual lessons, and what is more, it is available to all, regardless of age or current level of knowledge. For whom is this system? ABRSM, although primarily intended for children, speaks to all age groups, thus anyone who wishes can attend the lectures and take the exams. 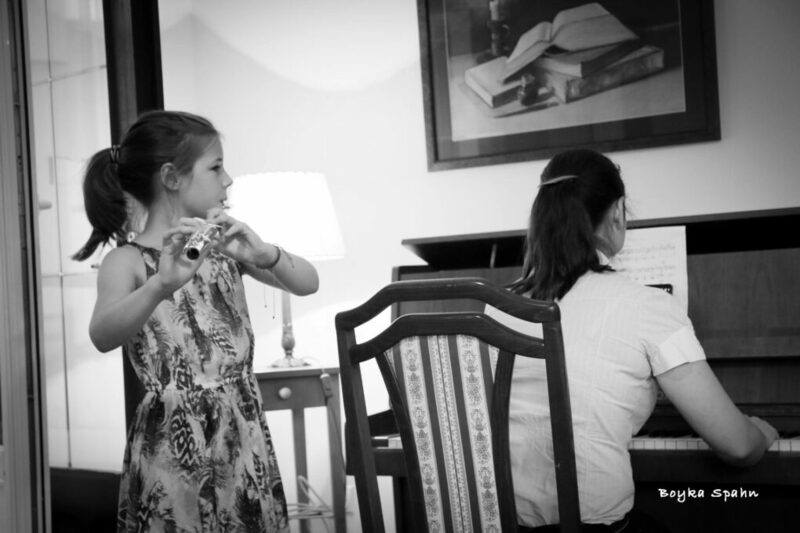 For those who change residence during the life ABRSM program is perfect because in more than 90 counters they can keep learning with same sistem and method.